About Us | Ultimate Auto & Paint of York, LLC. 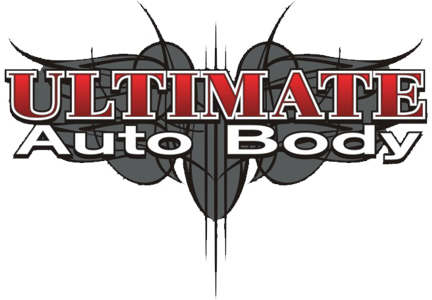 Ultimate Auto was incorporated in 2007 as just a body shop located at 100 South Main Street, Dover, PA under the name Ultimate Auto Body, LLC. They have been providing quality accident repair and restoration services to the Central Pennsylvania area since the start. In July of 2014, Ultimate body shop was purchased under New Ownership and Staff as Ultimate Auto Body & Paint of York, LLC. All Certified technicians providing Quality repairs and services using premium refinish products. We work with all insurance companies but for the customer. At Ultimate our goal is an honest, friendly relationship with each one of our customers. Ultimate Auto Body & Paint of York, LLC. is your auto body collision repair shop serving York PA and surrounding areas. Find us when you are looking for auto body shop, auto repair, auto body repair, collision repair, auto collision repair, auto body collision repair, and car collision repair in York PA.